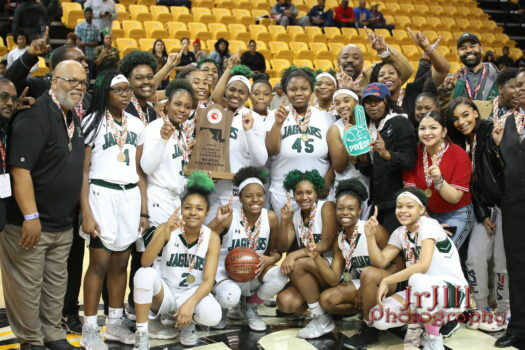 Lady Jaguars Celebrate Their State Championship Victory! 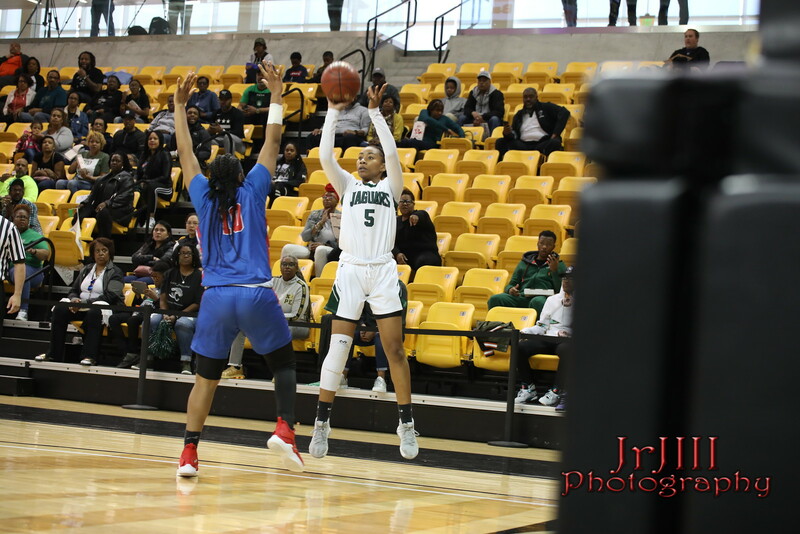 Major Congrats and Props to the entire Lady Jaguars Basketball Team on an excellent season and triumphing winning the 4A Maryland State Championship! Go Jags! 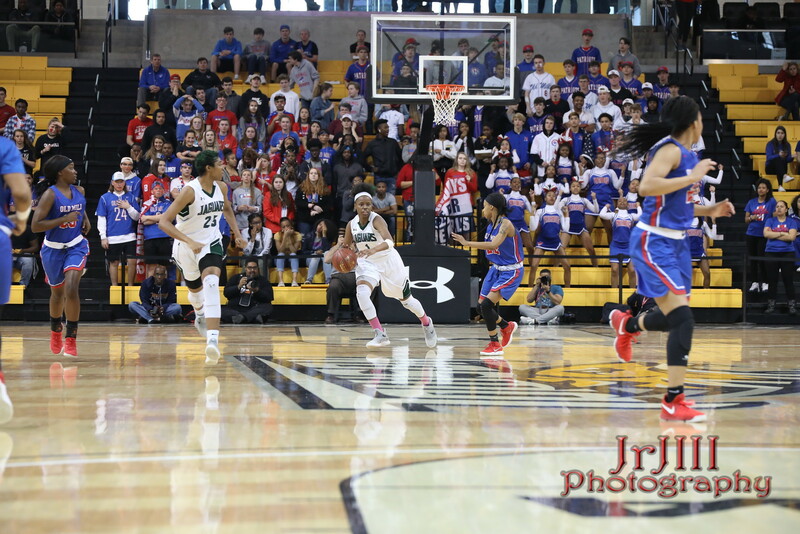 #22, Samani Nolan Bethea, So.